What is this resource about? This resource contains two videos, one about Getting Started and another about Technology and Materials. There is a list of Suggestions from the Field for using UDL as a framework, and a Process for Getting Starting that will guide your curriculum design. MANJU BANERJEE: So one advice to getting started with UDL is to take it in small steps and then pick an actual scenario. Don't be hypothetical. Pick a situation in your class today that you want to address or you want to change and start with that. GABRIELLE RAPPOLT-SCLICTHMANN: I really focus on creating very tight goals that are very clear and then building multiple means by which students can operate on those goals across the course and within each session. SAM JOHNSTON: The key thing is really making sure that your students are helping you drive the changes that you're going to make. They're going to be a great guide about what aspect of UDL you need to focus on. SAM JOHNSTON: What's your biggest needs? SAM JOHNSTON: Do they need you to give them more flexibility around assignments? Do they need you just to focus on making some richer materials and not presenting everything one way. MANJU BANERJEE: It's a dynamic process. There's nothing formulaic about this. MANJU BANERJEE: Students are very open in telling you what works and what doesn't work. MANJU BANERJEE: And what faculty learn is how to bring students who have been on the margins to center stage. ANDREW ROACH: It's not necessary for me to make sweeping changes all at once. If I just think about each assignment and think about ways it could be informed or changed by the UDL framework. Then over time I will have created a more universally designed course. Start with small steps and select a specific challenge or issue. You don't need to start with sweeping changes all at once. Think about each lesson and make small changes. Start with tight learning goals for your students and then provide multiple ways for them to access content materials. Have students help drive the changes. Have them be partners in the learning. They can be a great help to understanding what they need to be more successful. Think about how each assignment can be influenced by the guidelines, provide multiple ways to access the information, multiple ways that students can demonstrate their understanding and multiple ways to engage with the curriculum. Enlist the help of other faculty, talk with each other about your experiences implementing UDL. Listen to a podcast from Teaching in Higher Ed where Bonni Stachowiak, Ed.D speaks with Mark Hofer, Ph.D. about his experience in implementing UDL in his teaching. Source: Nelson, L. L. (2014) Design and deliver: Planning and teaching using universal design for learning. Reflect on the needs of your students. "What are my students struggling with?" 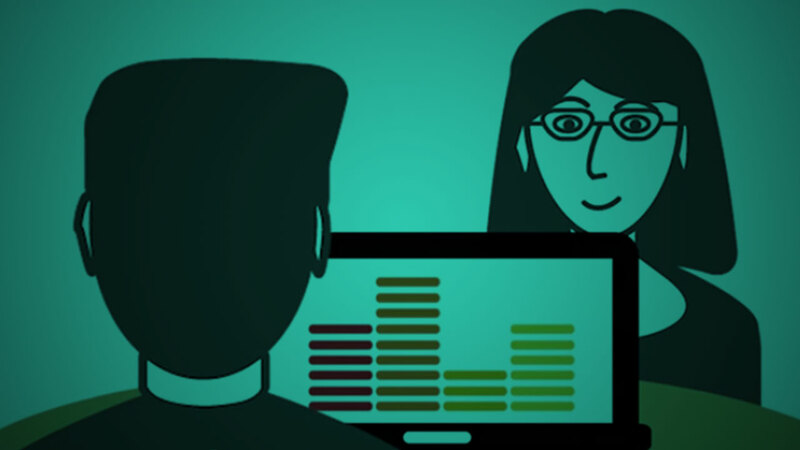 The video below explores ideas about using technology to create a richer learning environment and considerations for selecting materials and for student assessment. MANJU BANERJEE: One of the affordances of technology is that you can now separate content from print-- content from format. UDL is not only about technology, but the potential capabilities of technology make materials--instructional materials and instructional design much more rich when we implement UDL in the classroom. GABRIELLE RAPPOLT- SCHLICTMANN: I think about the materials that I assign and the diversity of those materials. I think about the lectures and the modes of interacting and the constructivist and collaborative experiences that I provide. And think about the assessments that I create that are all tied together in a really tight and coherent way. ANDREW ROACH: A student could be involved in creating a podcast, creating a video, creating a pamphlet. All of those are valuable skills, not just within the context of higher education, but for future employability. 1Nelson, L. L. (2014) Design and deliver: Planning and teaching using universal design for learning. Baltimore, MD: Paul H. Brookes Publishing. p. 136. UDL is an educational approach based on the learning sciences with three primary principles—multiple means of representation of information, multiple means of student action and expression, and multiple means of student engagement. Video is the recording, reproducing, or broadcasting of moving visual images. 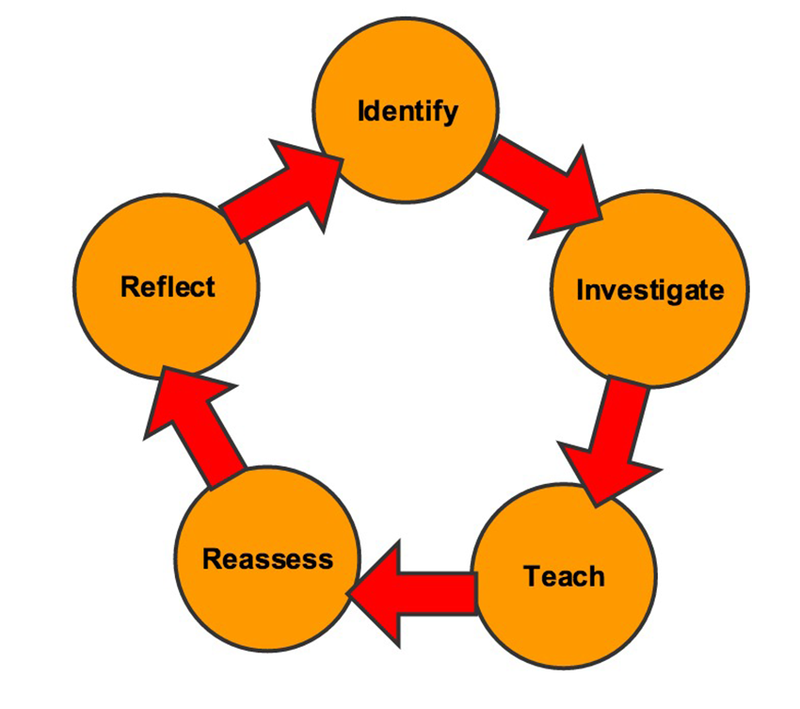 Assessment is the process of gathering information about a learner’s performance using a variety of methods and materials in order to determine learners’ knowledge, skills, and motivation for the purpose of making informed educational decisions. Project OPEN is funded by the Bill and Melinda Gates Foundation. CAST would like to thank TextHelp Systems Ltd. for use of the SpeechStream toolbar in the UDL On Campus web site. Except where otherwise noted, UDL On Campus by CAST is licensed under a Creative Commons Attribution-ShareAlike 4.0 International License.